 Kjeldtoft Cabinet Makers are one of the leading companies in the field with workshop and showroom in Aarhus.  We cooperate with skilled architects and designers, and we love to work with craftsmen with experience and knowhow. When creating Isabel Ahms sofa OFF for the Cabinet Maker’s Autumn Exhibition, the upholstery was made by Brdr. Petersen’s Upholstery.